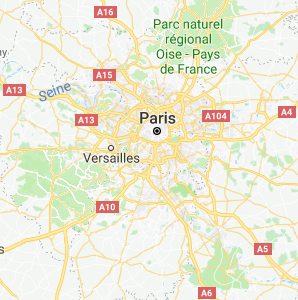 Looking at Google Maps, I noticed that France uses "A" to designate roads, with the occasional "E", Spain uses "E-" and "AP-", the Netherlands uses a mixture of "A" and "E" and Germany simply uses numbers. Denmark seems to use a mixture of numbers and "E". 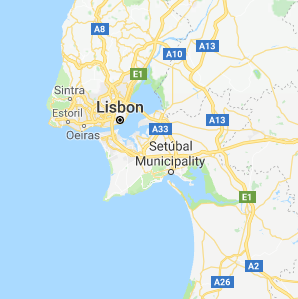 Portugal is the same as the Netherlands with a mixture of "A" and "E". 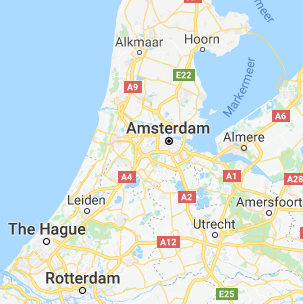 Is there a continent / EU wide road system, or do the roads simply change markings as one crosses the border? Yes, there is such a system. The roads marked with a green label and letter E are marked in accordance with this system: E47 on the Denmark map is the European route 47, E1 on the Portugal map is the European route 1. In most countries, roads carry the European route designation beside national road numbers. Other countries like Belgium, Norway and Sweden have roads with exclusive European route signage (Examples: E 18 and E 6), while at the other end of the scale, British road signs do not show the routes at all. 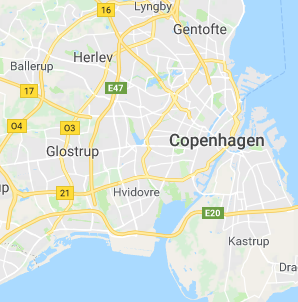 Denmark uses exclusive European routes, but uses also formal names for every motorway (or part of such), which the motorways are referred to, for instance in news and weather forecasts. 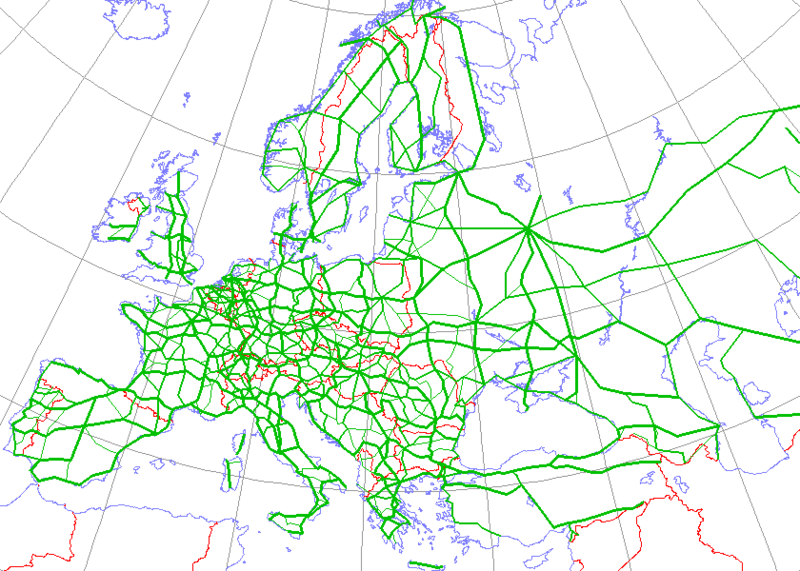 All other names (not green) are national, and these roads may or may not be part of European routes. For example, 10 on the German map is A10 is Bundesautobahn 10, different parts of which belong to E26, E30, E51 and E55. PS. Germany does not "simply use" numbers. 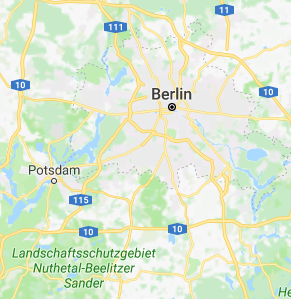 It's Google Maps who simply uses numbers for German roads. Every German road has a letter in its name: A for Autobahn, B for Bundesstraße (federal highway), L for Landesstraße (regional/state road) and K for Kreisstraße (district/county road). I picked this one because I definitely know that the motorway is not interrupted in any way, but I'm pretty sure it's the same all over Europe. In France, road are usually named following the pattern LetterNumber. The number starts at 1, and the letter depends on the type of road. 'D' is for "Départementale", for small roads, usually between 2 cities or towns, with a speed limit set to 90km/h or lower. Not the answer you're looking for? Browse other questions tagged transit driving eu or ask your own question. Does driving 150 km from the Trans-Canada highway to Burgeo really take more than 3 hours? Does a metric for road quality exist and are there maps showing it? 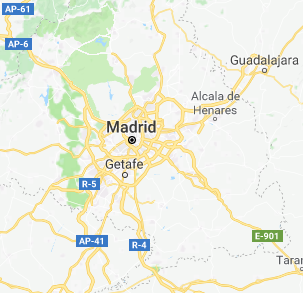 What's an “un-made up road” in terms of car hire insurance?